In my last blog post, I shared what to do when you’re feeling overwhelmed in your business. 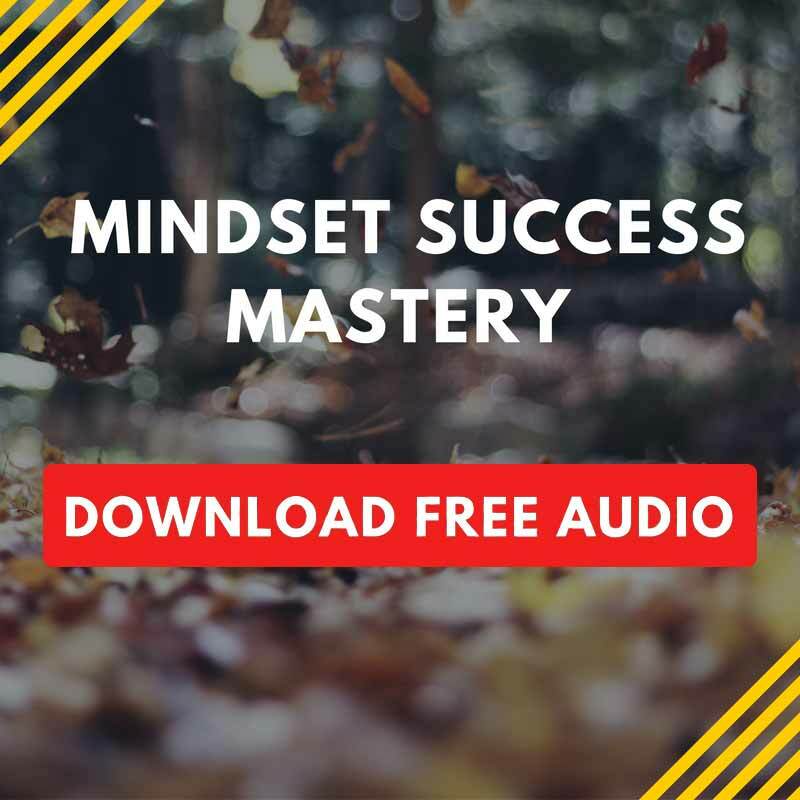 If you missed it you can catch up on that step by step ‘focus freeing strategy’ here. I’ve been a business owner for over 25 years now and I still have seasons when I get that feeling too. And hundreds of other successful people do too. In fact, I recently spoke to a CEO who signed up for my complimentary discovery coaching call. This guy is a seasoned entrepreneur. He has grown his business to 14 locations and he’s even authored 6 best selling books, so you might be surprised to know why he reached out to me. Yes, it just goes to show you that even “successful” people aren’t immune to feeling overwhelmed either. #1. 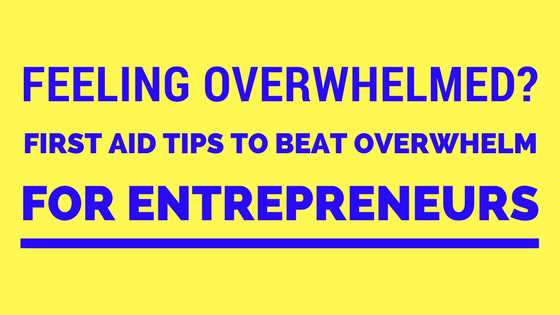 Accept it’s perfectly normal to feel overwhelmed in your business. #2. Know that you’re not alone. #3. Don’t try to battle through it alone. Reach out for help and support. Whether you find a peer group of entrepreneurs for support or you looks for a professional coach, having a consistent person to hold you accountable can help you break out of your cycle of struggle faster. #4. Identify what your 80:20 is in your business and then focus on it. Simplify your to-do list down to what critical few things you do that make the biggest difference to your success. Often times, doing this step requires the help of having a coach and/or accountability group to challenge you. It’s a lot like watching the reality show on hoarders. If you have a hoarding problem it’s because it’s incredibly difficult for you to let go of things. You never see a hoarder be able to clear out their home all by themselves. As a business owner, we too can fall into a similar challenge of not being able to let go of certain tasks you feel has to get done by you … or even done at all. So, if you feel alone trying to manage the overwhelm in your business …. friend to give you the help and support you need? Share your comment below. I’d really love to know.